Vintage and recent French cuisine cookbooks, both general and regional, from old standards like Larousse Gastonomique and French Provincial Cooking by Elizabeth David to other sought-after titles by such chefs and authors as A. Escoffier, Julia Child, Christian Constant and Anne Willan. Thanks for coming up with the newsletters - I love 'em. 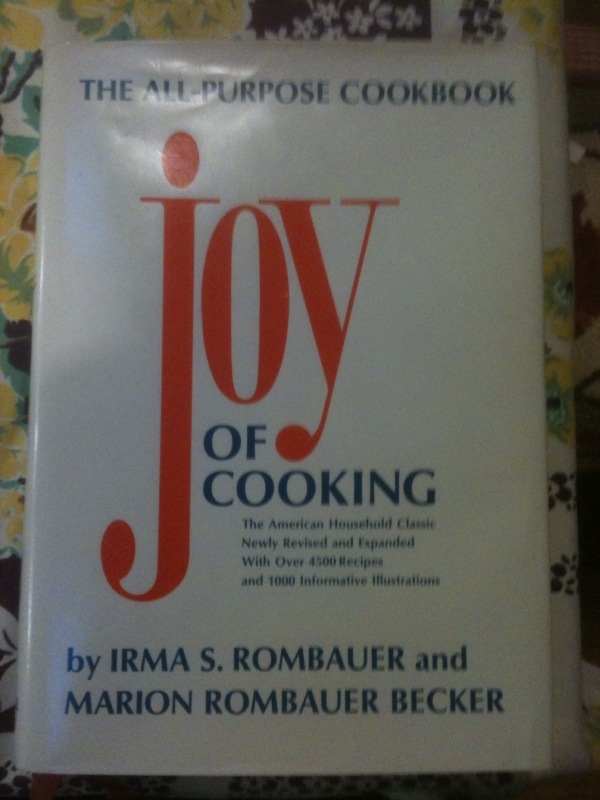 I received my Joy of Cooking yesterday and it's exactly what I was looking for; and in great condition to boot. Thanks!